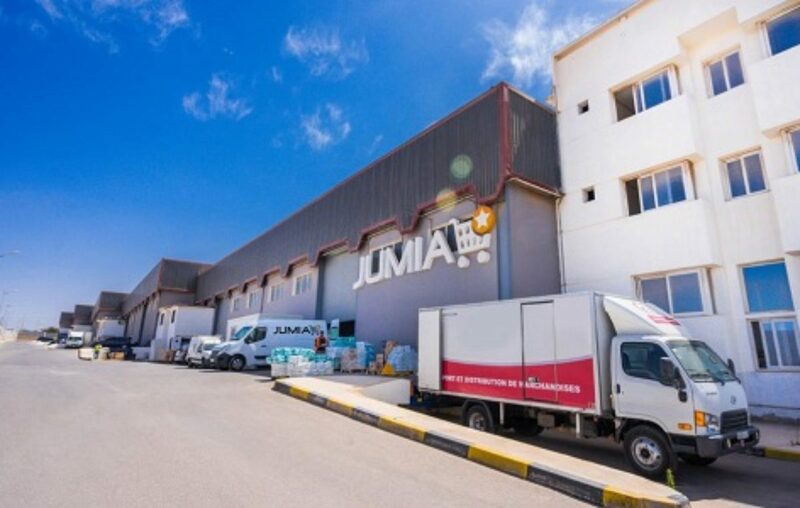 Pan-African e-commerce firm Jumia has announced that Mastercard has agreed, subject to certain conditions, to become an investor and form a strategic partnership to grow e-commerce operations and support the digital transformation of the continent. Currently, e-commerce is nascent in Africa and accounts for less than 1% of total retail volumes. 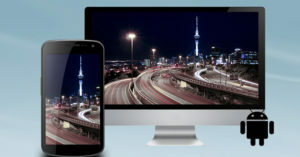 However, there are over 400 million internet users across the continent – amongst the largest in the world – which highlights the vast potential for growth. Under the new agreement, the two companies will look to build on Mastercard’s presence across Africa, bringing its deep knowledge and expertise in payment solutions and technologies to spark new innovations and spur development in new customer segments. 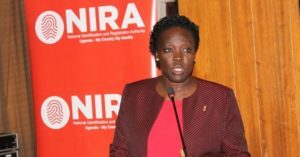 As part of the deal, the companies have also agreed to build on their current efforts to accelerate the adoption of electronic payment platforms among consumers and merchants. Sacha Poignonnec, co-CEO of Jumia, said: “We are delighted to strengthen our existing partnership with Mastercard and consolidate Jumia’s position as the leading e-commerce platform in Africa. Jumia and Mastercard first partnered in 2016 with the successful launch of Mastercard Payment Gateway Solutions in several markets. 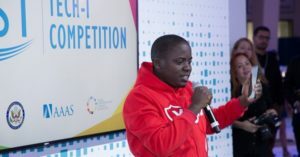 That same year, Mastercard supported Jumia in the launch of JumiaPay, the payment service of the Jumia platform that facilitates transactions for consumers and sellers. 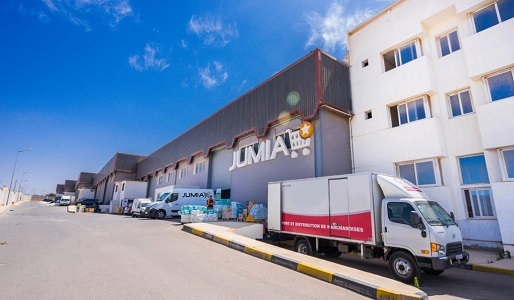 Sami Louali, Executive Vice President for Corporate Development and Financial Services, Jumia, said: “Brick and mortar stores still dominate the commerce industry in Africa, but e-commerce is rapidly on the rise. Elcin Yanik, Executive Vice President, Market Development, Middle East and Africa at Mastercard, said: “Mastercard has been rapidly expanding its presence and partnerships in Africa, bringing new technologies to the continent that help to enhance the consumer experience and enable greater access and inclusion. “This partnership with Jumia underpins Mastercard’s commitment to transforming Africa’s digital payments landscape. In recent years, we have invested heavily in technology, people and local markets, and have seen tremendous growth in online payments in particular.